Happy April!, a photo by DebDubya on Flickr. Finally….cherry blossoms!! 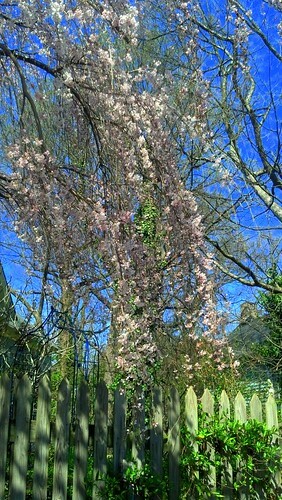 -And springtime in Winston Salem! Looking forward to the arrival of Spring in Winston-Salem NC!